UK’s Katy links up with MTL’s Kay for the title track to her latest full length. Kaydee throwing out some interesting contemplations on this one. Americanization is real. Flyer says it all. Except the address. I’ll save you the Google visit. 250 Adelaide St West. 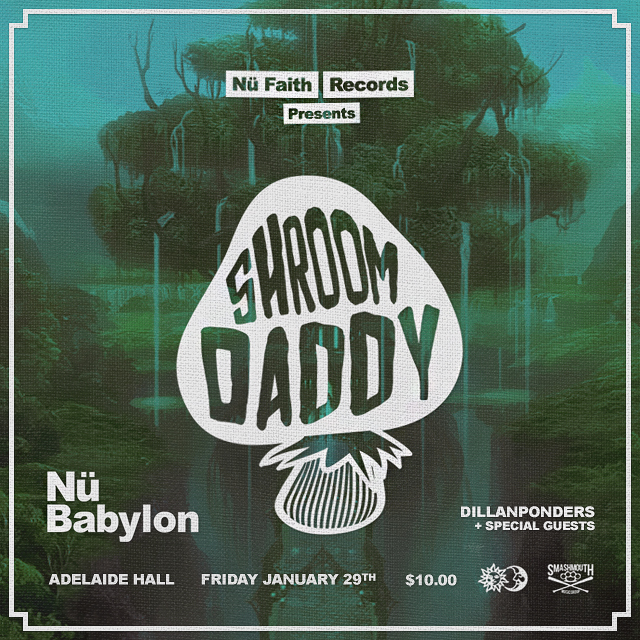 This one’s gonna be a big one in the clubs man….. Vibes! 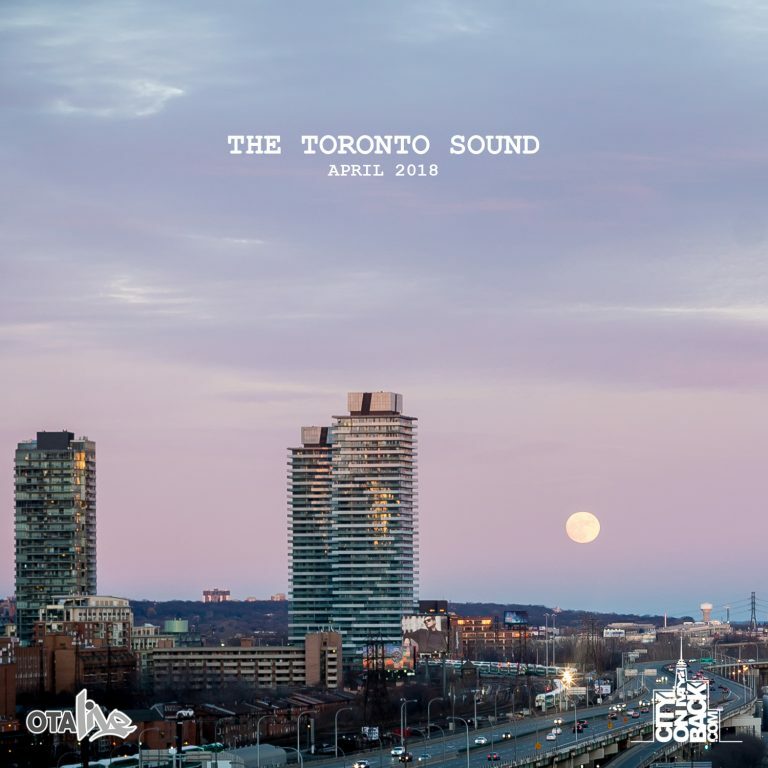 Shouts to 1da, Vinylz & Sevn (+ PND?) on the produce! After a nice initial push Sese lets off his latest project. 5 months after releasing one of 2015’s most well-received mixtapes/albums. Canadian Hip Hop artist SESE is back to destroy his competition on his brand new EP, “The Cell Saga.” Transforming once again into another one of the meanest super-villains from Japanese anime series,Dragon Ball Z. SESE carries on with the DBZ theme of his last project, showing the parallels between the competitiveness of the rap game and the battles between characters in the anime series. Showing his versatility and raising his power level over production by Pops, 2oolman, Chef Byer, Ceaza Leon, plus more. The EP features Chicago-Drill artist Chaboki, Ft. Lauderdale Anime rapper Anonymuz, and Toronto standouts Jason Packs, and Hardbody. 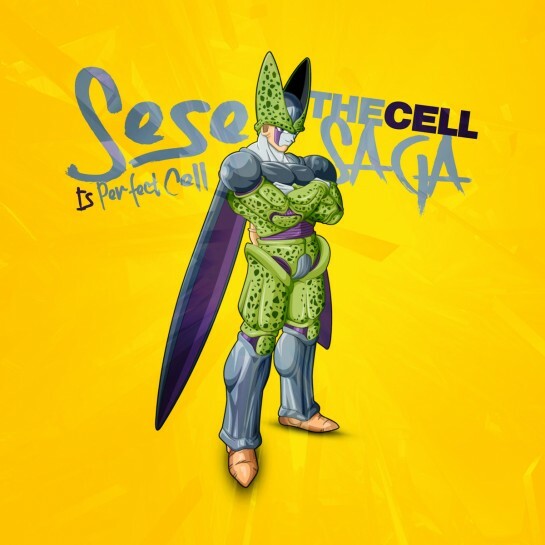 Today, SESE and the Nightmare Klub collective bring to you a brand new EP entitled, “The Cell Saga.” Along with the first single off the project, “Perfect Cell.” Watch as SESE transforms into Perfect Cell and totally destroys this Pops (The Game, Machine Gun Kelly, SonReal) production. The anime inspired video was shot by Frank Douglasss (0therworld Films/Nightmare Klub). Released January 11th, 2016 the video has accumulated 50, 114 views on Youtube and Worldstarhiphop. Them Shing Shing dudes steady putting in that…. 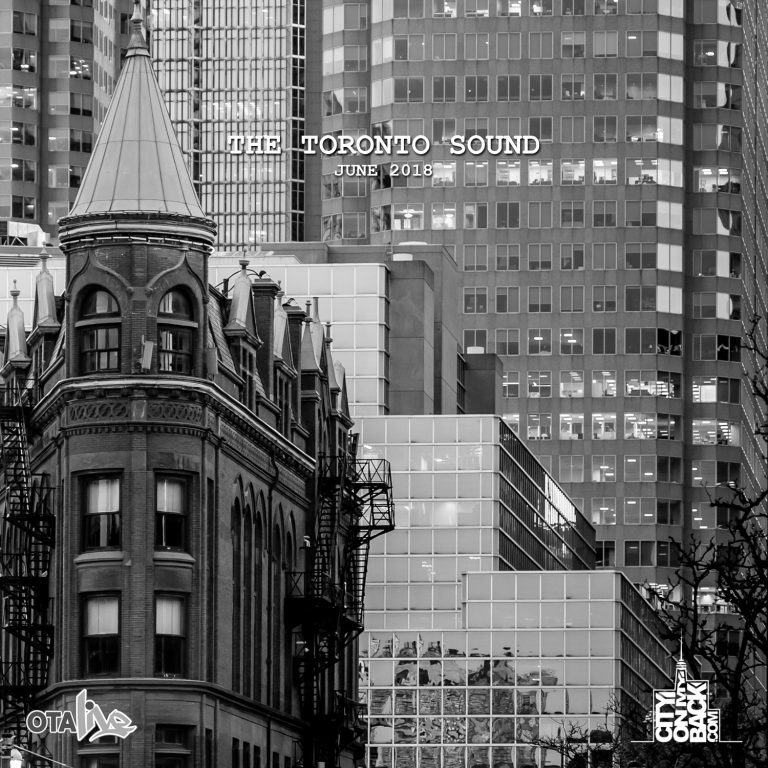 New Jahkoy over WondaGurl and Nova beats.